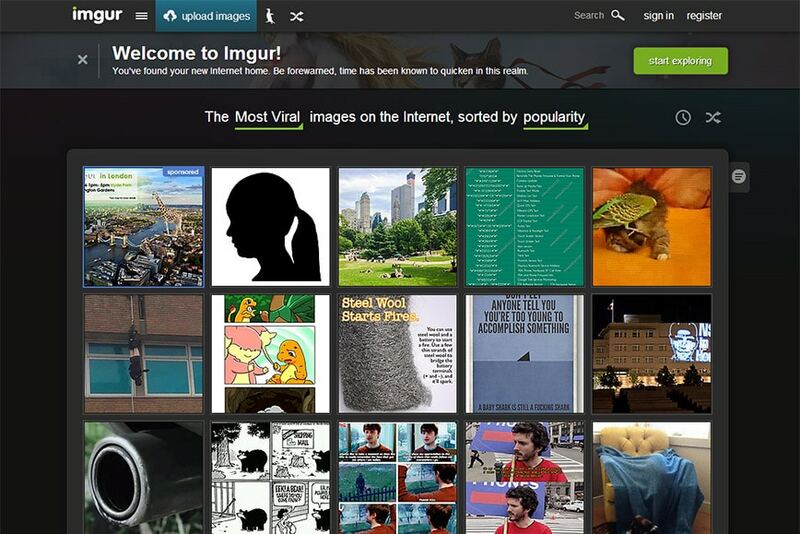 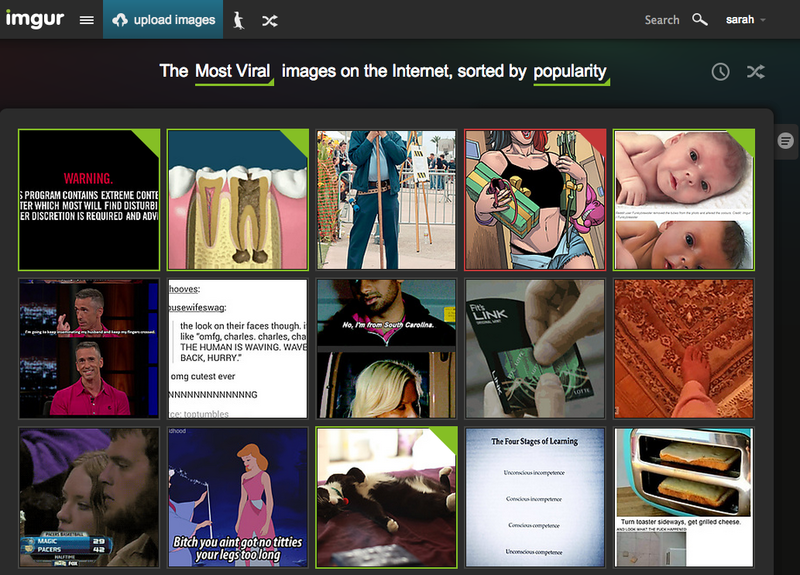 Imgur, the image based community famous for collating and hosting some of the best pictures, memes and general awesomeness that Reddit and the net has to offer – has this week launched an updated site design. 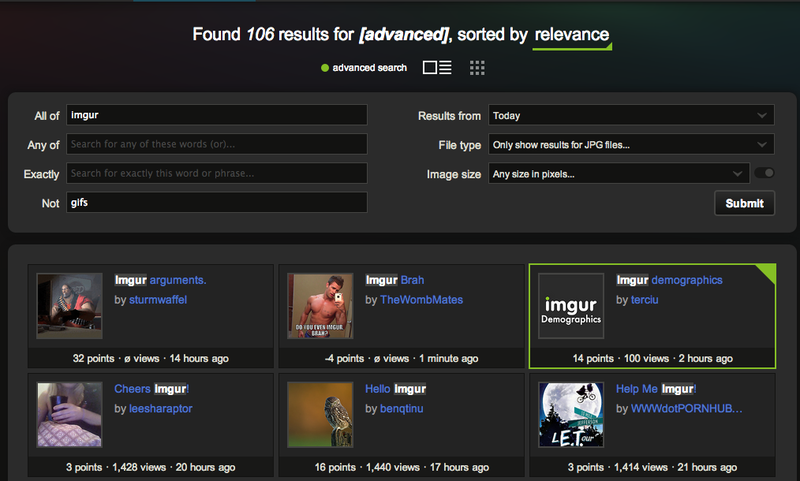 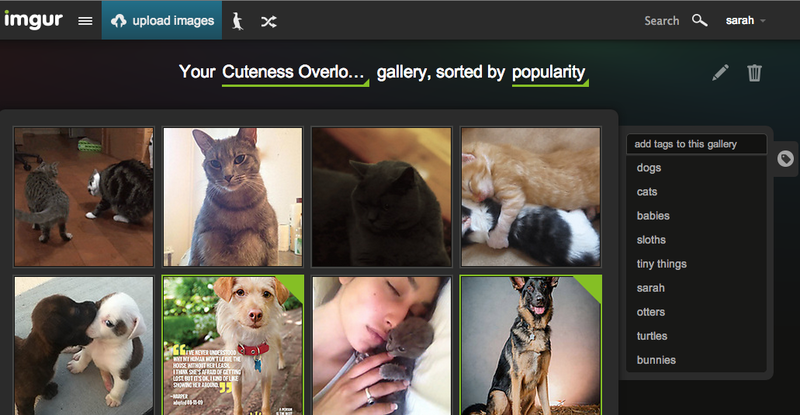 Some Imgur power-users had reported being given access to a beta version of the new layout over the last couple of months, with chatter on the site focusing around a new tagging system and custom galleries. 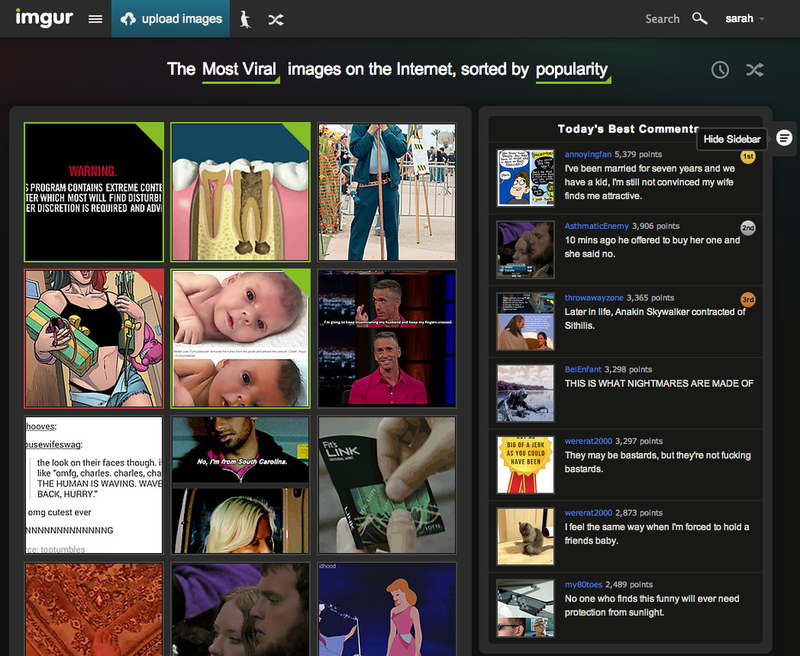 Following the new design, Imgur this week saw traffic levels peak to their highest ever, according to data from Google Trends. 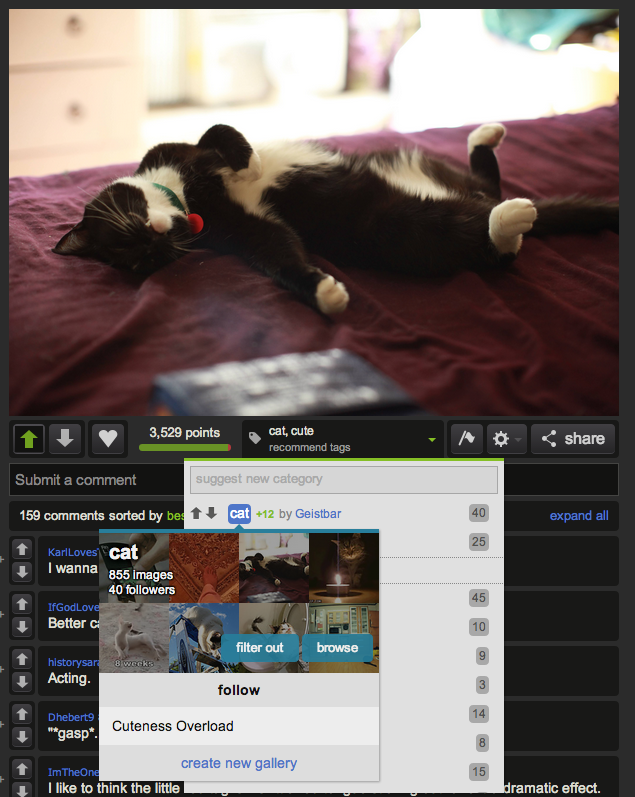 New homepage design and site layout. 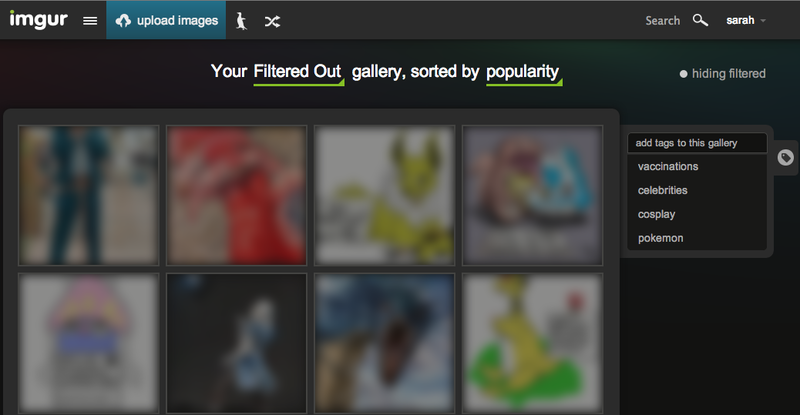 Click here to visit Imgur and view the new design.